When searching for a bike that is the ultimate commuting machine look no further than the Dew Deluxe. Fast 650b wheels take this refined ride through every type of weather with confidence. 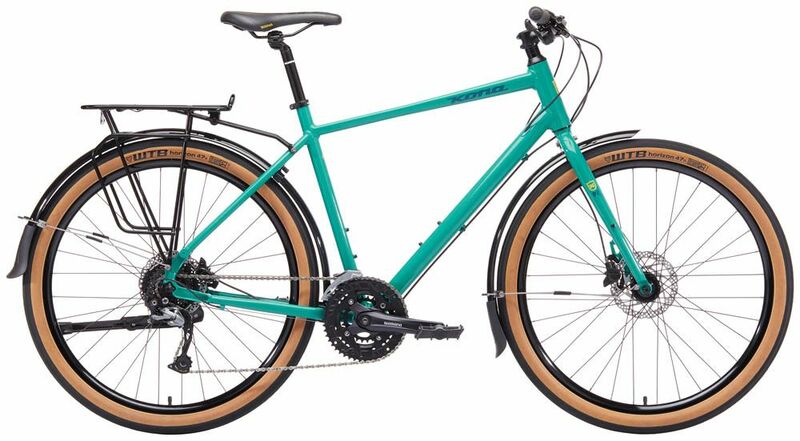 Prepackaged with fenders and a rear rack the Dew Deluxe is your grocery getting commute-smashing urban road destroyer! 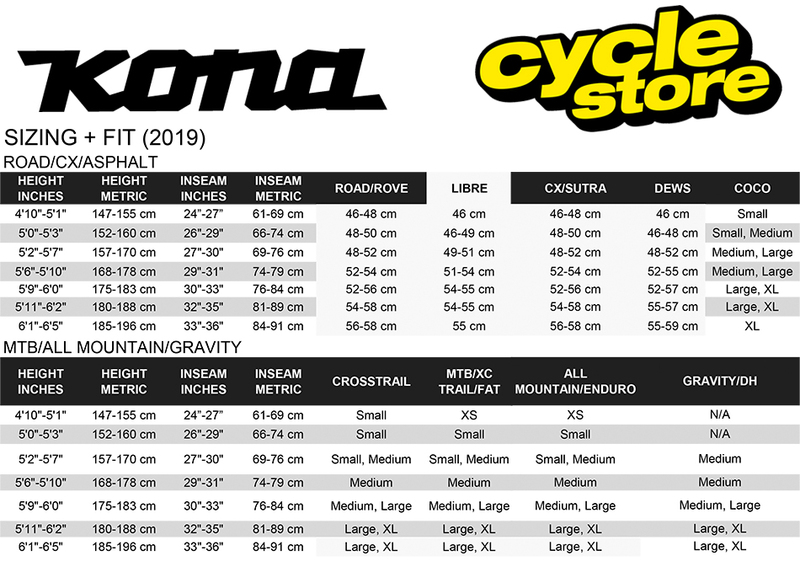 Please see below for delivery options for Kona Dew Deluxe Sports Hybrid Bike 2019.